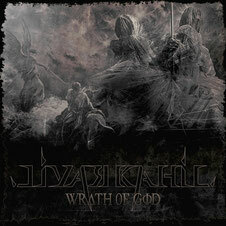 French Death Metal band LIVARKAHIL releases the Free Download EP "WRATH OF GOD" on June 12, 2012. It is also available as a USB DRIVE with exclusive content (video, tutorials, goodies, tabs, etc.) Check it out on WRATH OF GOD website. The band was formed in 2007 and never stopped growing. After more than 50 gigs across Europe, the band will prove that they are the new revelation of the European death metal scene. 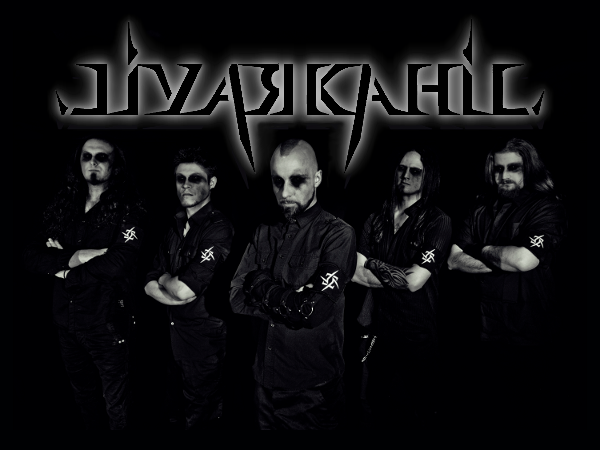 After playing many extreme performances during the “first tour of violence” through France, Belgium and Switzerland, LIVARKAHIL intends to prove ever more their strength as a live act to recreate the universe of “Signs Of Decay“.